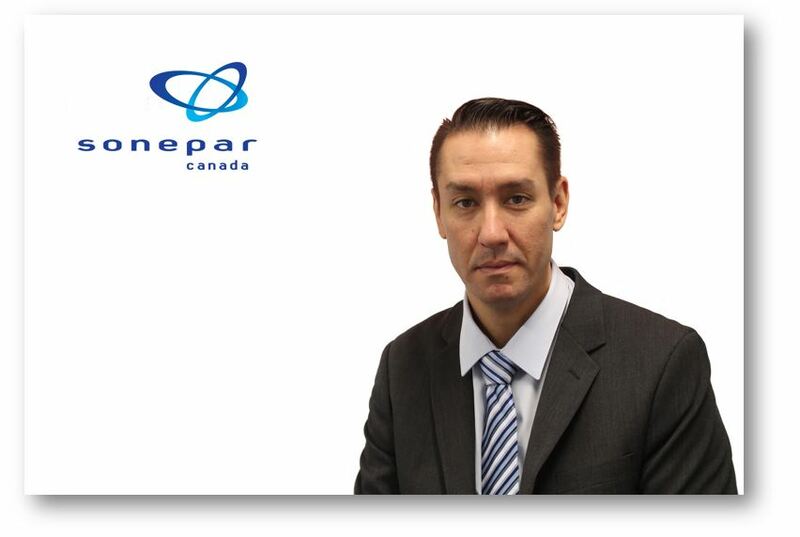 Sonepar Canada is pleased to announce that Michael Sudjian has been appointed as the new Vice President of Logistics for Sonepar Canada effective January 1, 2019. This role will be critical to the evolution of our Central Distribution Centres across Canada including further automation and expansion. Michael will also oversee building national synergies and enhancements. Michael’s experience and knowledge in Lumen’s CDC environment and his involvement with the International Logistics Committee has positioned him to sponsor many logistic projects over the last years and to be the ideal candidate for this role. Michael will report directly to Sonepar Canada’s President, Francois Anquetil.